Designed to make life easier, and your finances more rewarding. Find out more about retirement planning and how we can help you – whatever stage of planning your retirement you are at. Choose a product or service from the list below. To become a Private Banking customer you must have an annual income of over ï¿½100K paid to your NatWest account or savings of over ï¿½50K held with us. 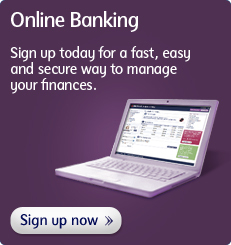 If you don't meet these criteria, please see our section on Personal Banking current accounts.